Beer pong: it’s not just for college students anymore! Beer Pong (or Beirut) has grown immensely in popularity in recent years as the sport has gone professional with the World Series of Beer Pong. 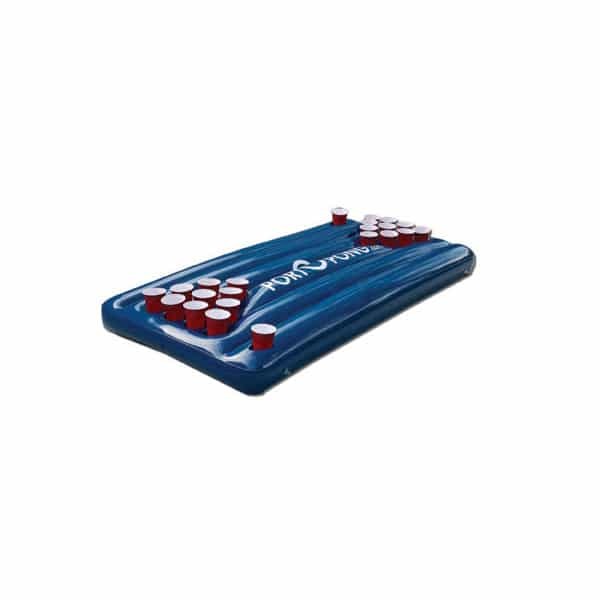 With a great assortment of beer pong tables and accessories available on our site, you can set up your own tournament in the comfort of your own home (or swimming pool).